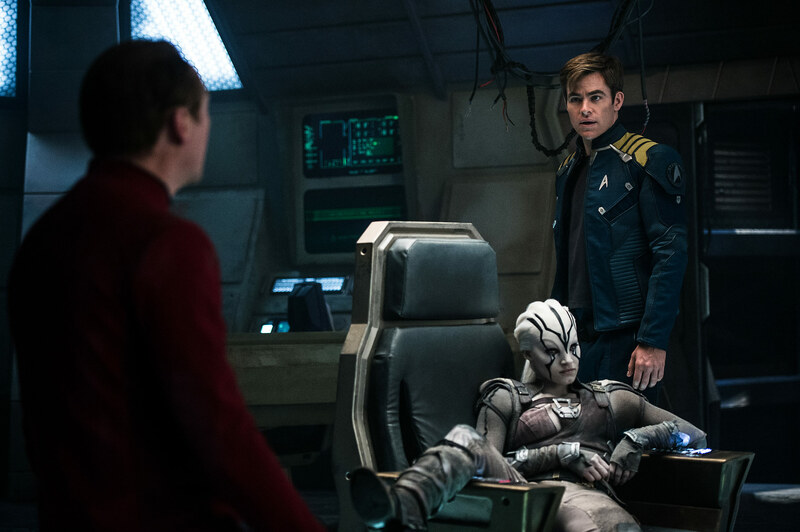 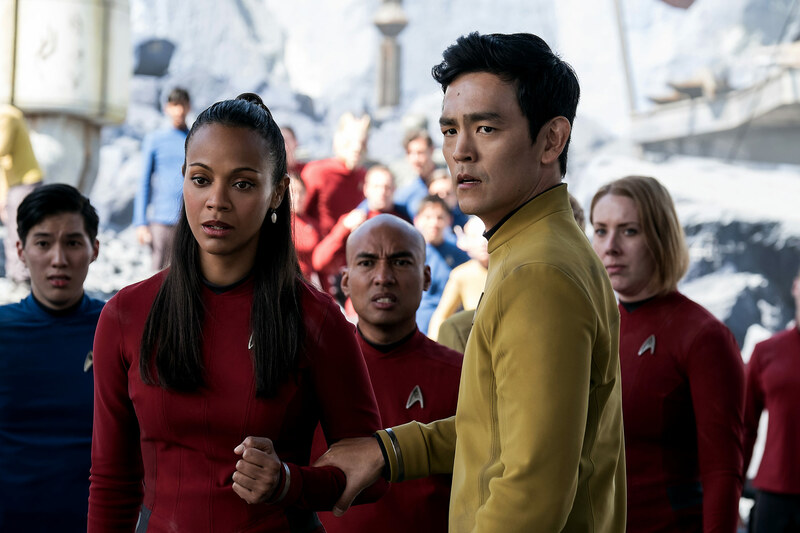 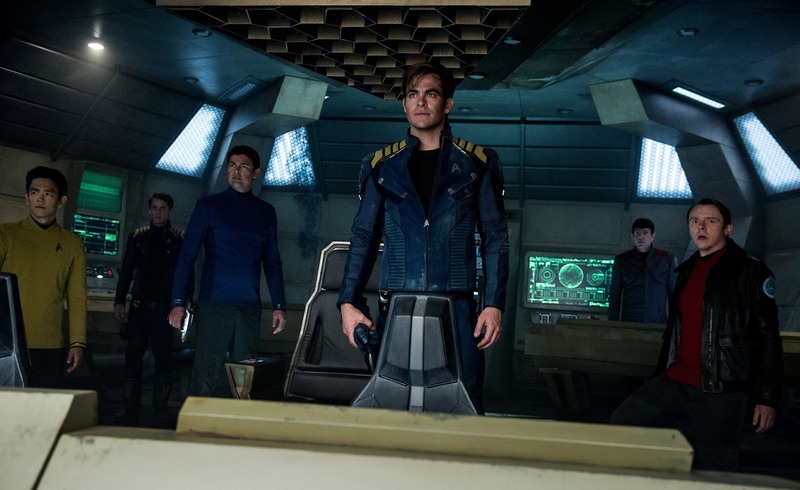 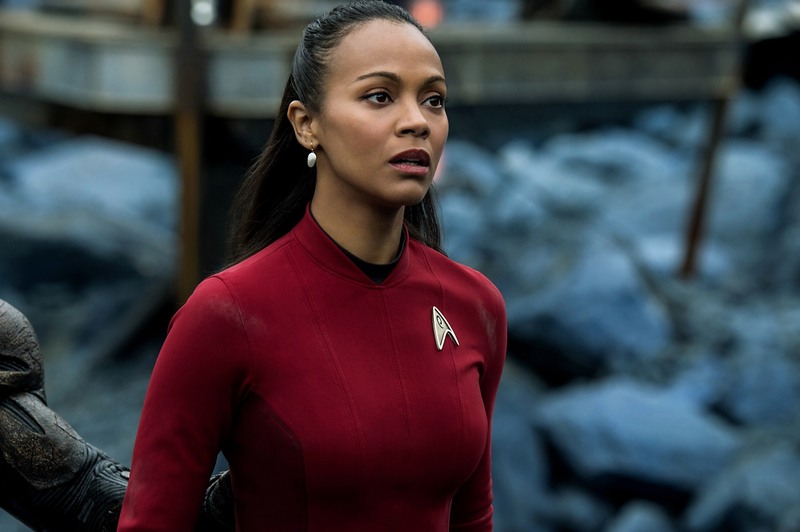 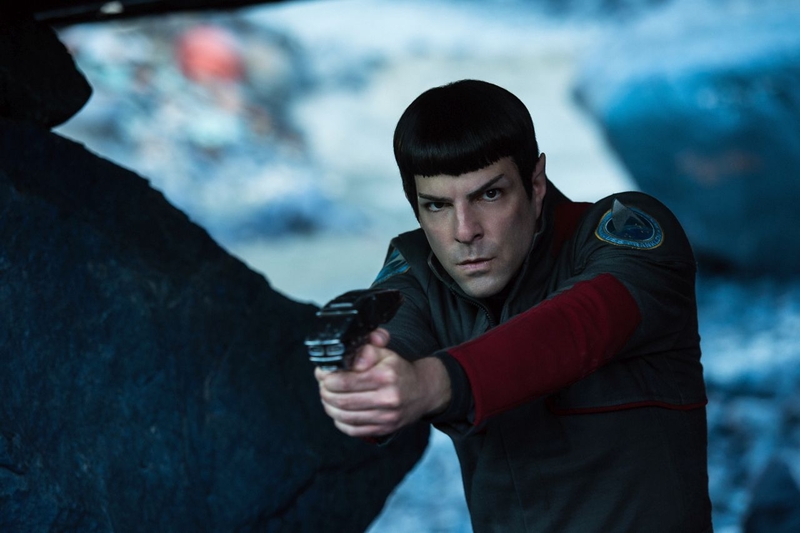 The latest trailer released during the Star Trek fan event shows Kirk, Spock and Dr. McCoy aka “Bones” and the rest of the Enterprise crew forced to evacuate the “Enterprise” due to a vicious attack that will leave them separated an stranded on a planet. 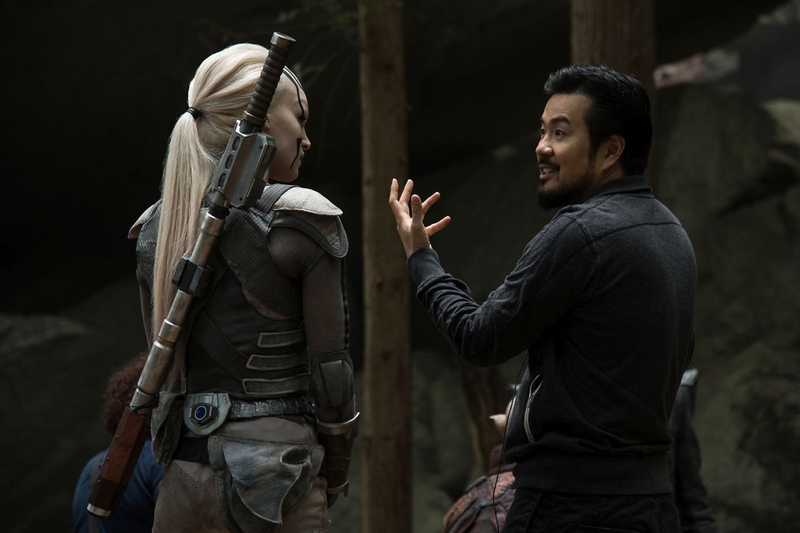 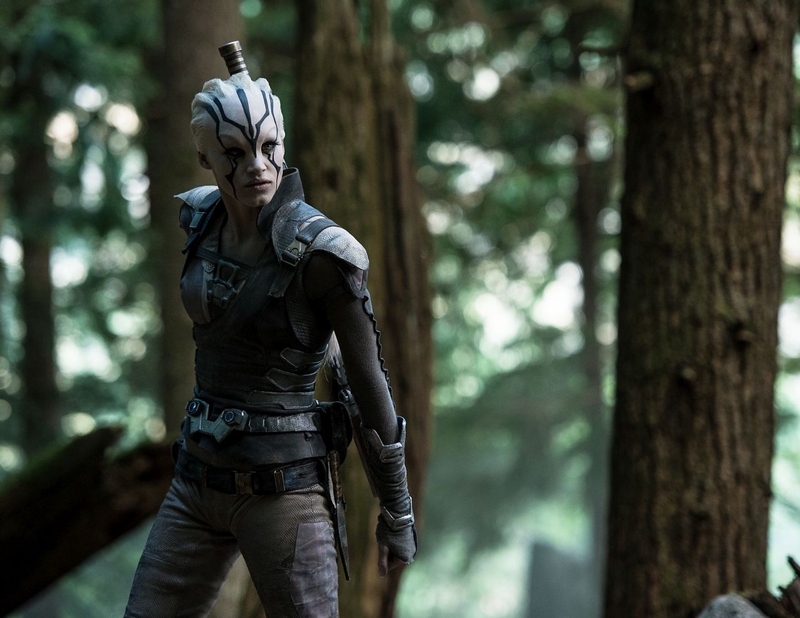 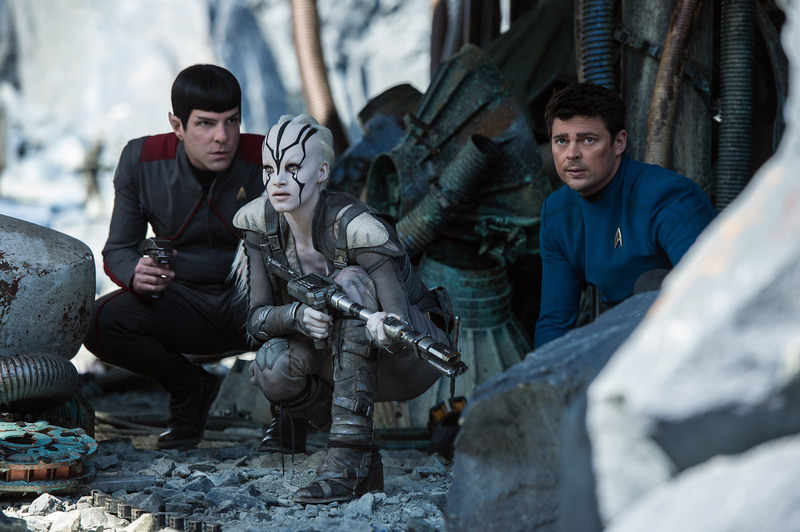 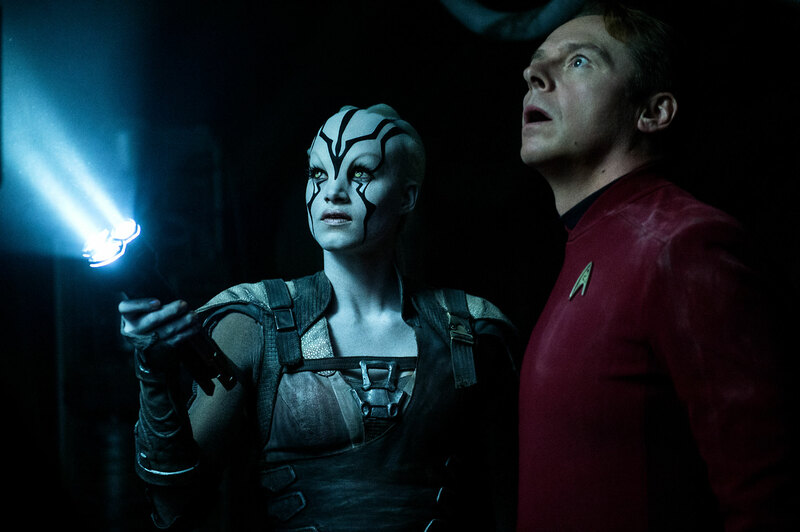 Sofi Boutella’s character of “Jaylah” looks to play a big part in “Beyond” helping the crew escape and possibly defeating Idris Elba’s Krall. 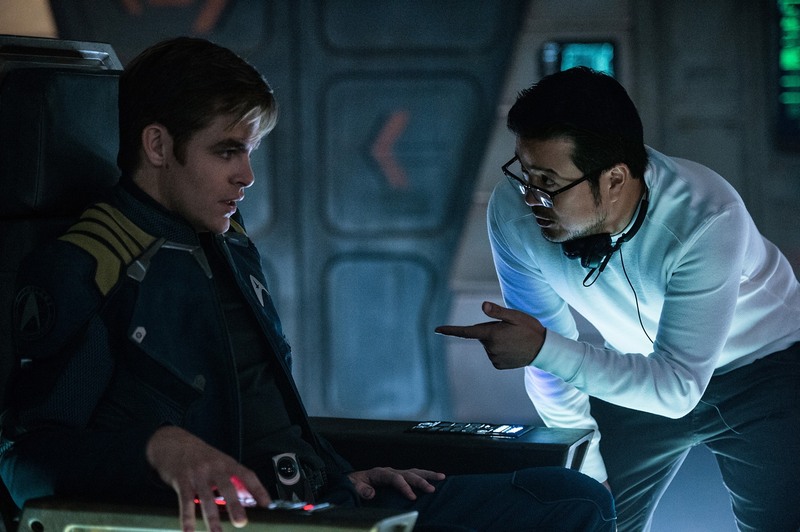 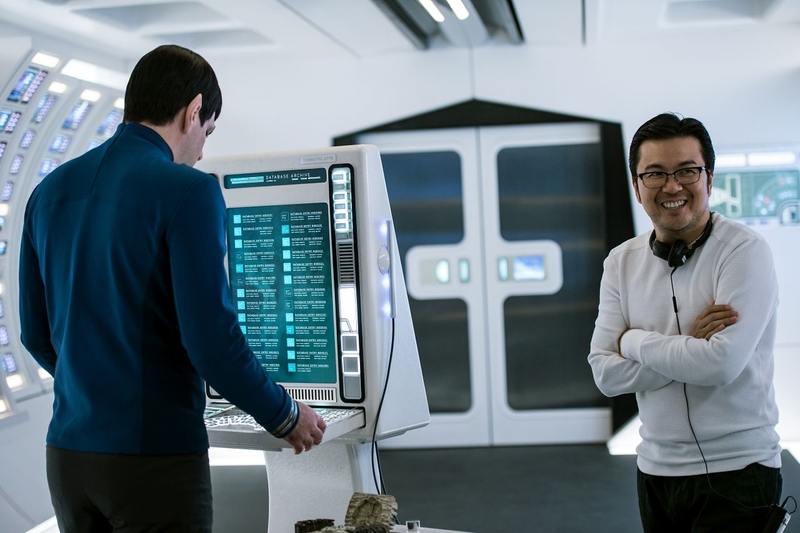 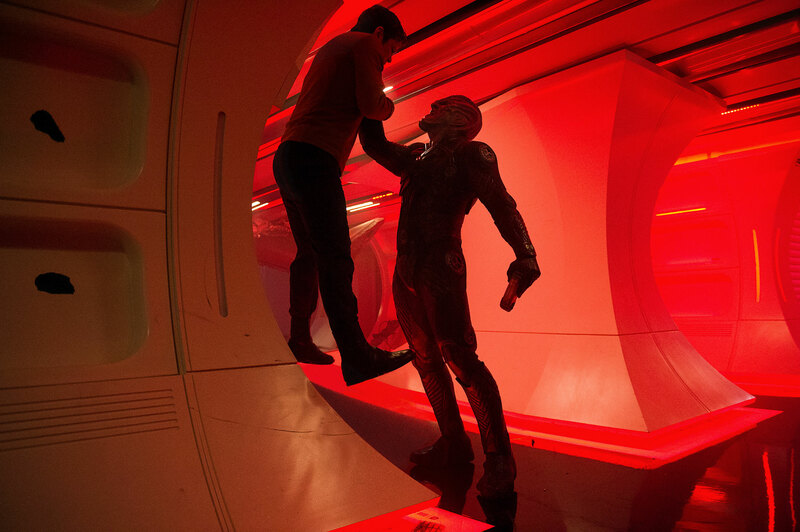 It also seems we’ll finally get more development and a better look at the relationship between Spock and McCoy then we have in the previous two movie. 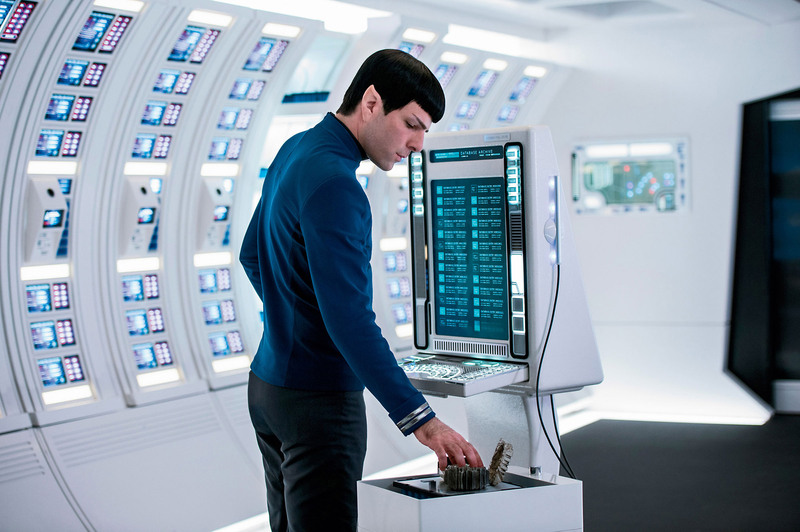 Check out the high-resolution images below from Paramount as it seems they have begun to ramp up the promotion for the film. 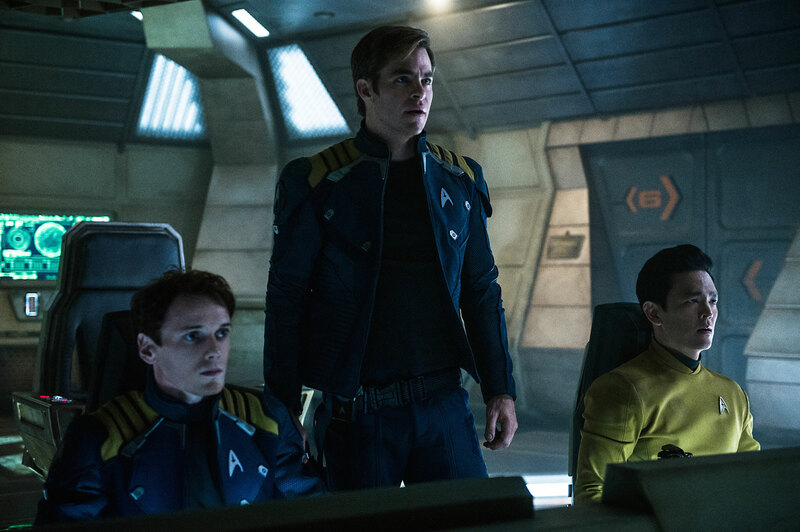 ‹ Paramount and CBS abandoning lawsuit against Axanar?